The DEA has launched what it calls its “largest ever” crackdown on synthetic drugs, arresting more than 150 people in 49 cities and five countries, the U.S. News & World Report writes. 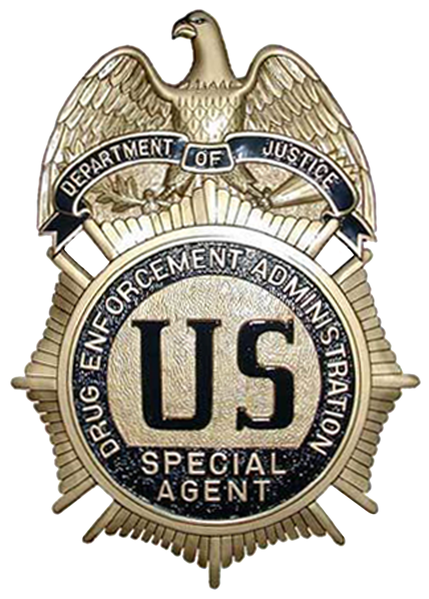 The bust is good news for authorities who have seen the devastating impact of designer synthetic drugs, which often are marketed to teens as a harmless product such as bath salts or herbal incense. Users have suffered from seizures, hallucinations, significant organ damage and even death, according to the DEA. More than 225 people were arrested.